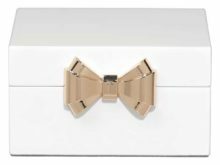 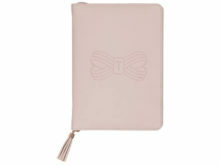 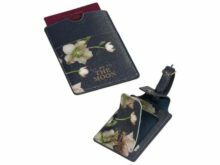 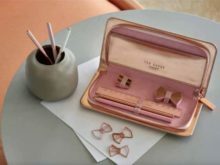 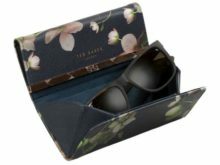 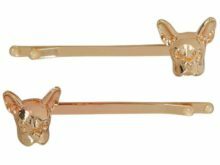 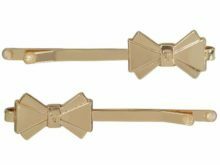 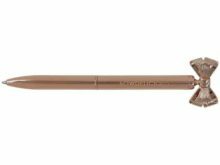 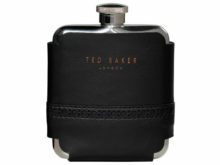 We absolutely love Ted Baker Accessories with their attention to detail and quirky sense of humour. 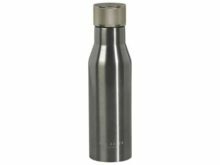 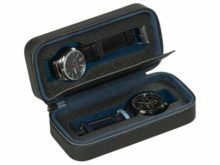 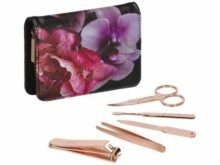 These lovely products are both practical and stylish and make fantastic, thoughtful gifts. 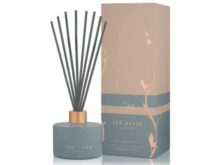 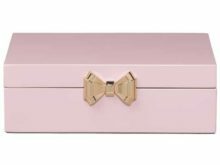 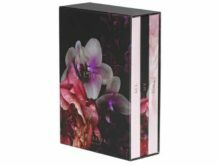 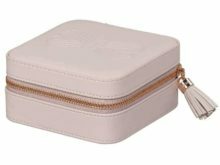 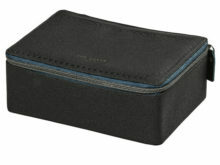 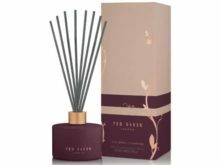 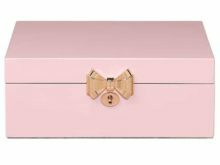 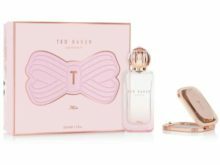 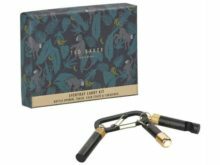 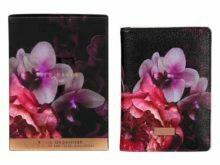 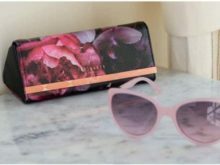 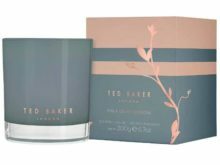 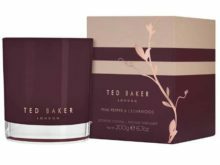 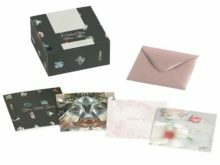 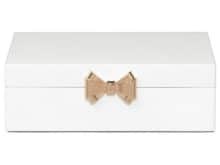 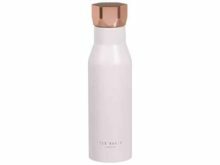 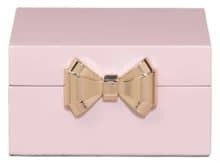 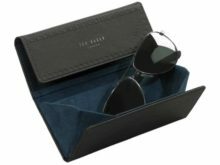 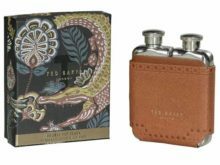 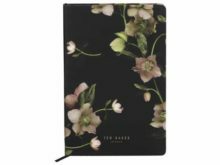 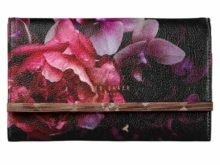 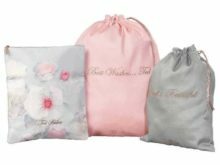 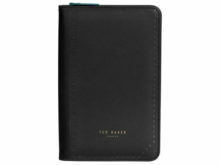 In our experience, Ted Baker Gifts for Men and Women are always greatly received!